$75.00 plus $1.00 online processing fee. 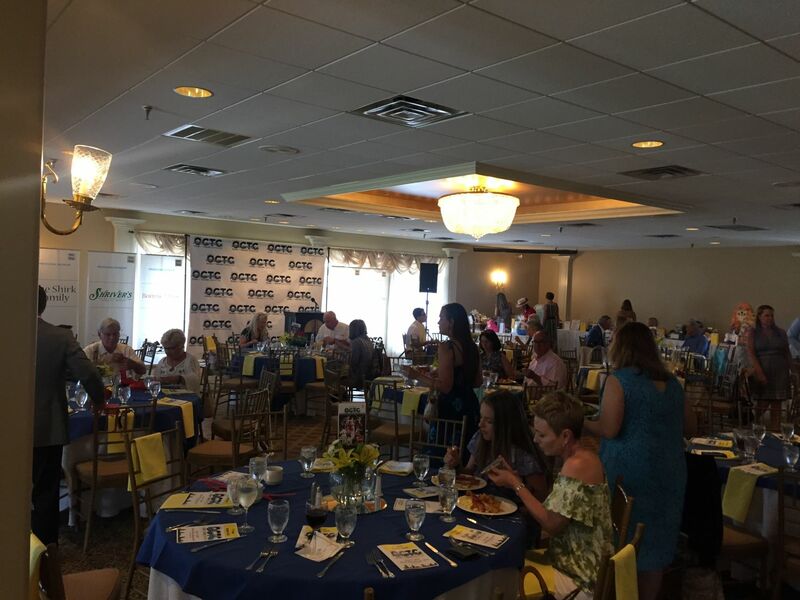 This celebration of the arts in Southern New Jersey will be a highlight of the summer you will not want to miss.From the extensive brunch to the inspirational speeches to the fabulous performances, this event is a dynamic experience for OCTC fans. The 2019 Commitment to the Arts and OCTC Award will be presented to Mr. Michael Dattilo. Tickets are $75.00 per person plus a $1.00 online processing fee. Non-refundable.